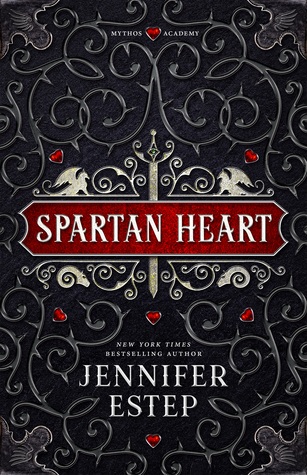 From Goodreads: New York Times bestselling author Julie Garwood delivers a contemporary romance that’s pulse-pounding in every sense of the word. NOTE: This is one of those books I picked up based on the cover (yes they sell books people) and can say I really enjoyed it. The pacing, plot, and romance were all really well done! What I Loved: I really love when authors aren’t afraid to write really smart, strong, and arrogant in their professions women. In The Ideal Man, Ellie is that type of character. She is a prodigy. Ellie knows that she is good at her job but she is very vulnerable in other ways. I also felt that writing Ellie as someone who has school loans and other issues was very realistic also. Max was the perfect type for her because he is also very secure in himself. I felt their chemistry from their first interaction and never felt it fizzle. What I Liked: The Landry gun smuggling case was very well done. I felt the pacing and plotting were very even. Even though you knew who did it the whole time, it felt like a very good episode of your favorite procedural show. Complaints: I felt the storyline with her one sister was just not needed but it did not distract from my enjoyment of the story. 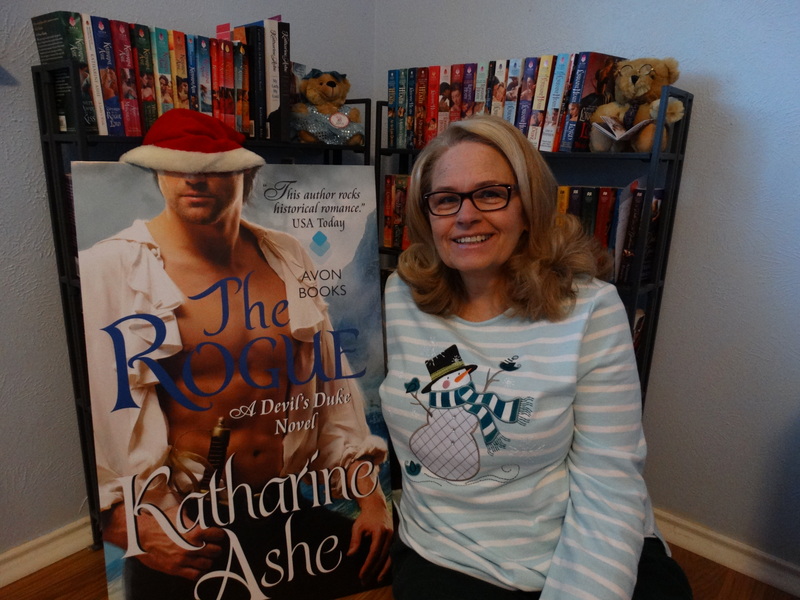 Why I gave it a 4.25: This was a great Contemporary Romantic Suspense that I am glad I picked up to read. If you like these type of stories, I highly recommend The Ideal Man. I agree that the extra plot-line wasn't needed but I enjoyed it. I didn't like the Ellie gave in if you know what I mean. Oh I do like a contemp romance suspense. Those are usually fun. I still say you blow me away with getting these reviews done. I know that you said you finished a few of these on the road. *bows* My queen! 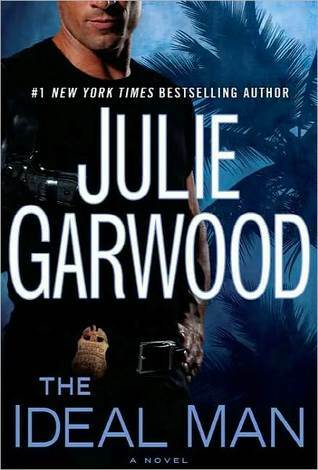 I've been wanting to read something be Julie Garwood forever now!!! I just haven't gotten around to it!!! Hi Felicia, yours is the third review in three days that I have read, and they are all so different. But I am so glad that you summarized the book, and now I know I will love it as well. Thank you.